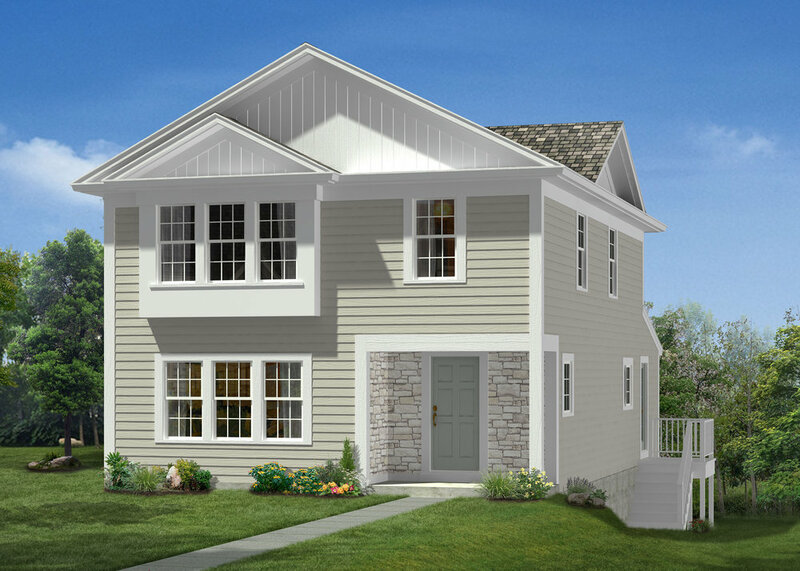 Lakeland Farms is a 32 lot subdivision in one of Norfolks newest developments. New construction Townhouses sited on level lots built by a local builder having developed numerous subdivisions with a long standing track record of quality constructed homes. Four unique models which boast 2/3 bedrooms, Open Floor plan, Granite Kitchen & Baths, 2 car garage & private paver patio. Conveniently located near the town center, coffee shops, library & public transporation with easy access to major routes. Come and see what Lakeland Farms has to offer! The Highland Model consists of units 1-11. These are 1,867 square feet each including a two car garage, three bedrooms, two and a half baths and second floor laundry. The Devonshire Model consists of units 16-24. These are 2,047 square feet each including a two car garage, two bedrooms, one first floor office, two and a half baths and second floor laundry. The Cottage Model consists of units 12-15. These are 1,872 square feet each including a two car garage, two bedrooms, two and a half baths and second floor laundry. The Stoneybrook Model consists of units 25-32. 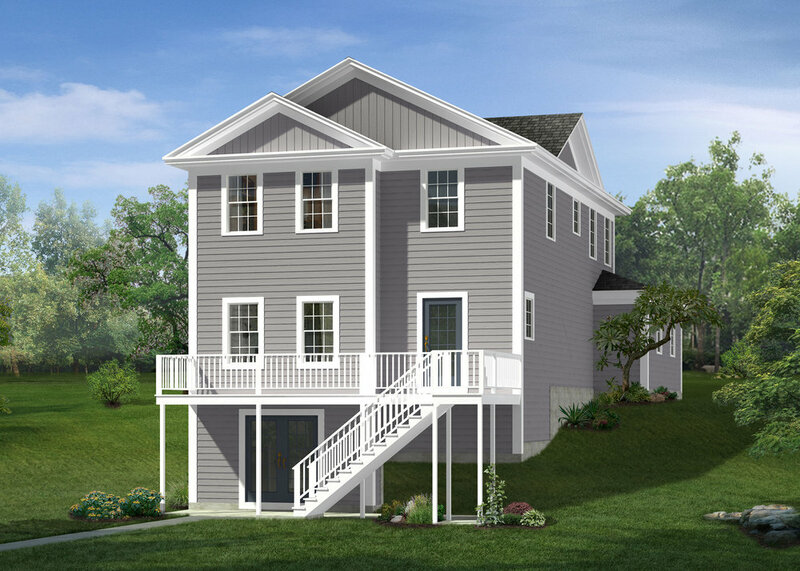 These are 1,867 square feet each including a two car garage, three bedrooms, two and a half baths, second floor laundry and a back deck!